The latest research from Knight Frank has forecast that £75 billion of investment will be committed to the professionally-managed Private Rented Sector (PRS) by 2025. The Multihousing report reveals the key trends that are set to dominate the private rented sector along with insights from tenants and investors. 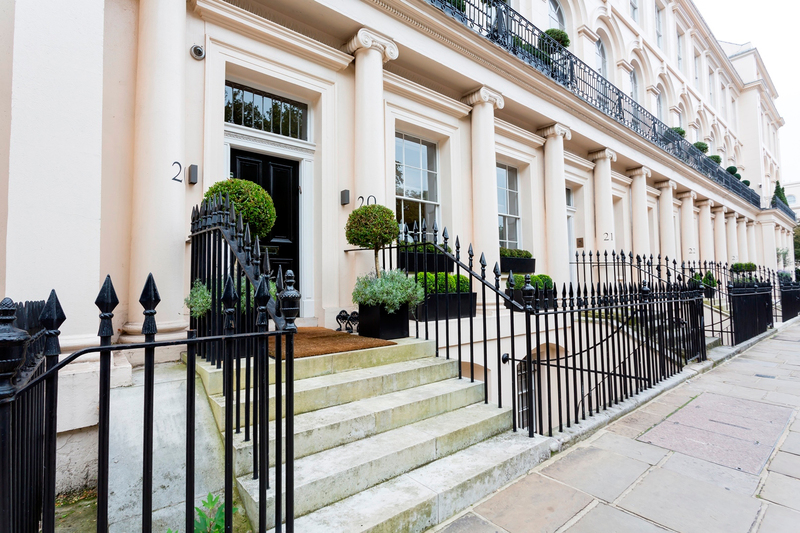 Nick Pleydell-Bouverie, Head of Residential Investment Agency at Knight Frank, commented, “We are seeing a significant number of individual private buy-to-let landlord exiting the market as the Government’s buy-to-let tax changes start to bite. Large-scale professional PRS landlords are well placed to absorb this, as well as satisfying some of the structural shortfall in our housing supply.